This entry was posted in Uncategorized and tagged da Vinci, Hollywood, movies, painting, Screenplay, Screenwriting, story structure, Write On, writing. Bookmark the permalink. Great to see the Princess back in action. 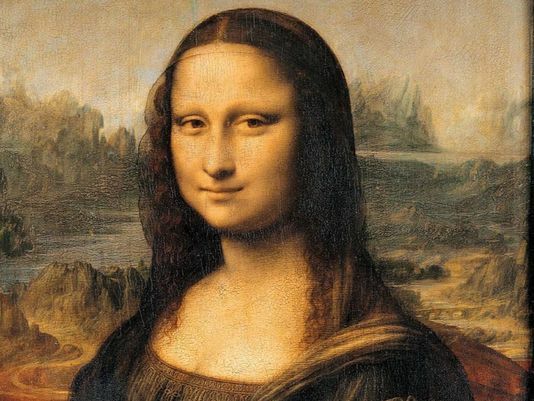 Yes, Mona Lisa’s slight smirk is intriguing, but I wonder more about the two disparate backgrounds behind her and how they don’t match horizons or terrain. Is there a waterfall obscured by her head? I ponder more on that than the look on her face. 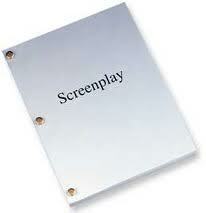 Just as on a movie screen, everything on the canvas should be there for a reason to support the story. So what the heck is going on with the background?